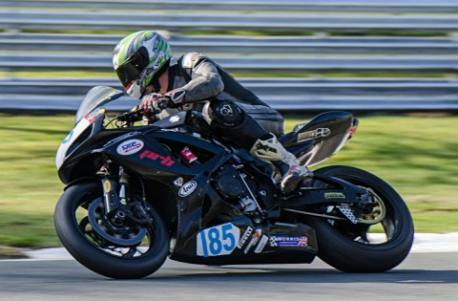 Adrian Hodson is set to make his Manx grand prix debut this year. Adrian who has achieved consistent results at Oliver’s Mount, Scarborough and at the Ulster grand prix is a rider with a great future ahead of him. Adrian is for this years Manx grand prix competing for a team run by TT zero winner in 2009 and top road racer, Rob Barber.